Our registered agent office addresses are listed below. Receive your time-sensitive documents on the same day we receive them. 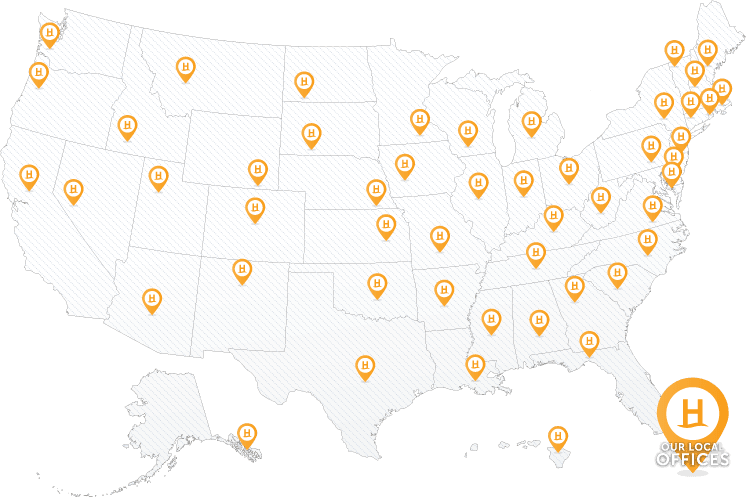 Our local registered agent offices in all 50 states (and Washington DC) scan your documents right away. When you have been served with a lawsuit, you have limited time to respond. Many companies providing registered agent service forward your document to a central processing facility, which delays your receipt of time-sensitive material by days. The facts on this page are always up-to-date.